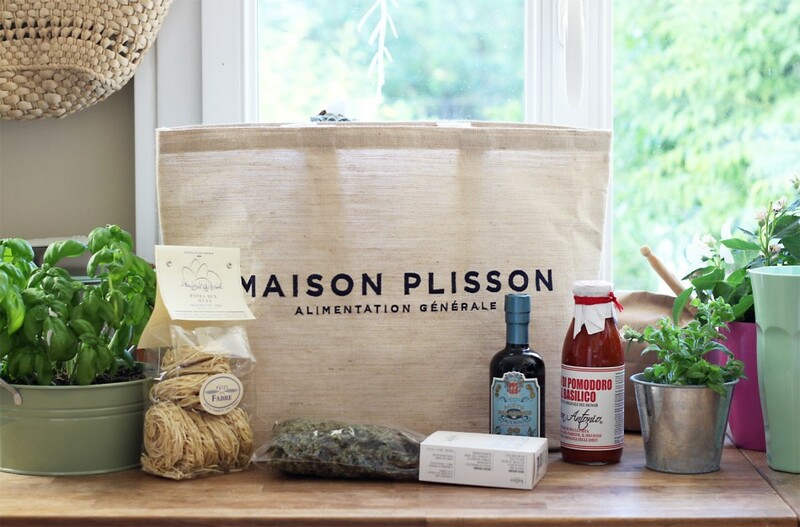 If you live a Parisian life, you have probably already heard about La Maison Plisson. The concept has made many new fans because at La Maison Plisson you can have a coffee on the terrace, eat on site at the restaurant, and make your food market in France and Europe. 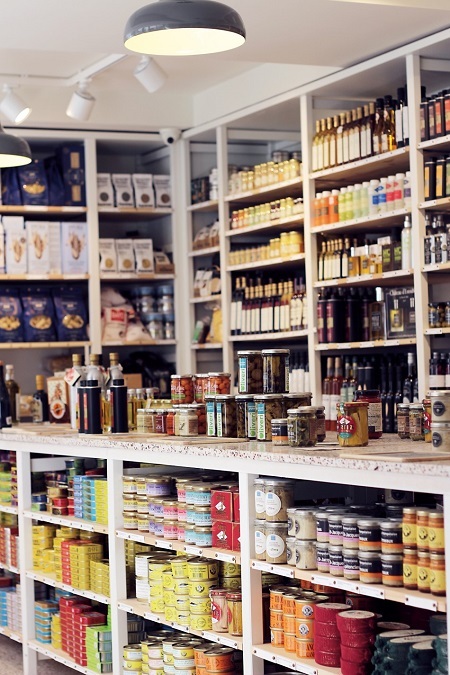 On the first floor, the creamery offers a more than perfect selection of cheeses, creams, butters and milk. In the basement, I completely fall for the selection of Italian products! I wanted to try a small Italian family meal, because this pomodoro sauce (tomato), and pasta really made me want. 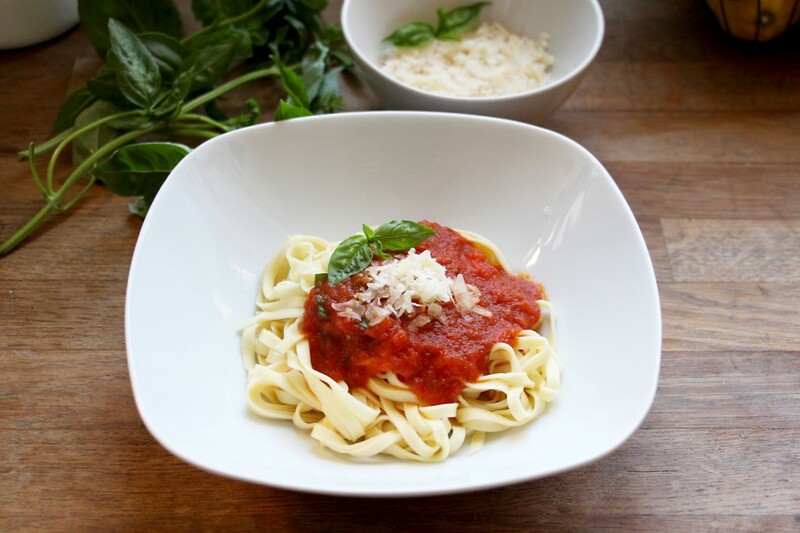 We are big fans of Italian food at the casa, especially pasta. 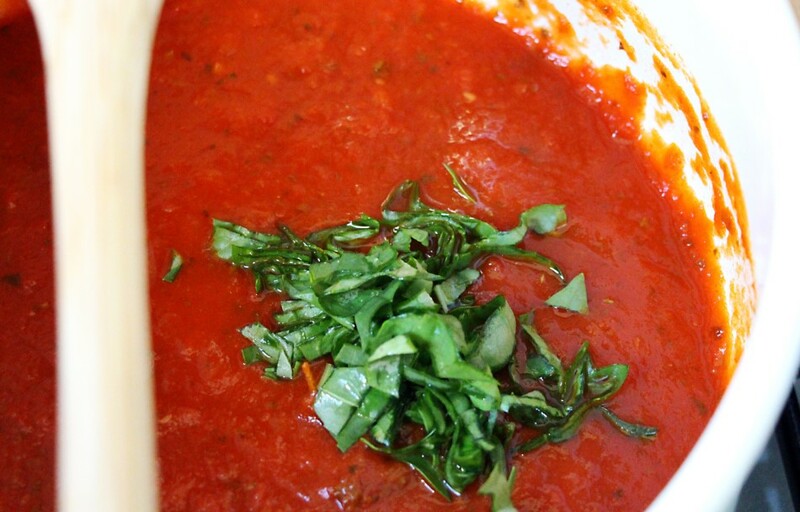 In the kitchen the sauce is gently heated with a little oregano Kalios, and towards the end we add a little fresh basil. 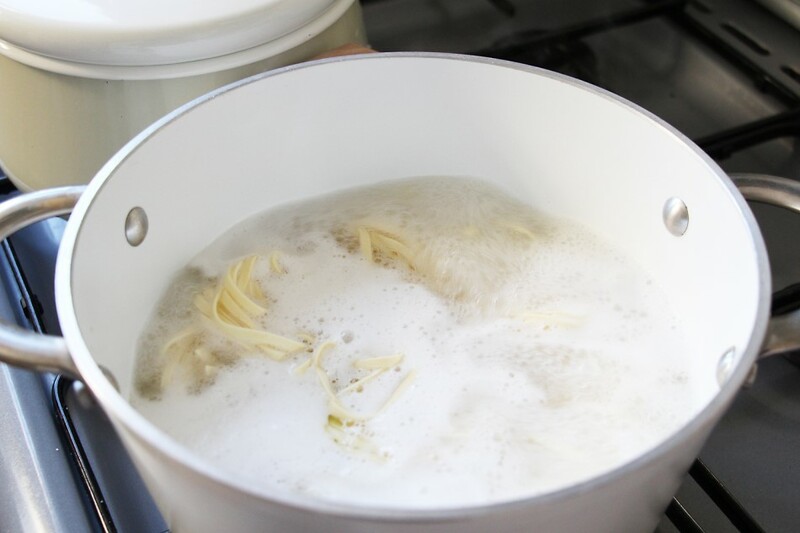 The pasta is ready in 4 minutes from boiling water. We add a little parmesan and we go to table.